The dub talk is a 15 minute long documentary featuring Tuscan duo deDUBros in which the two musicians and producers - Federico Cioni and Diego Cossentino share their passion for and understanding of Dub Reggae while showing what's behind the production of their music. Accompanied throughout by their music, they talk about their personal experiences, and encounters with other artists and people in the industry whom they have worked over several years of constant activity:Alberto Tucci, director of Elastica Records; Neoplitian project Almamegretta which was one of the first to experiment with Dub in Italy; Lee Jaffe, artist and musician who worked with Bob Marley; Dennis Bovell, musician and producer known across the UK and worldwide; plus Dub Dillah, one of the most well known and active musicians and producers in the Mexican Dub scene. 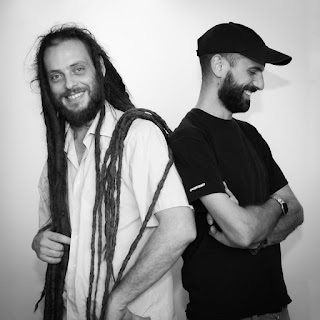 Above all collaborations have always been key in deDUBros journey: "To collaborate and bring together our own experience with those of other artists is probably one of the things that gives us the most pleasure and we feel blessed to be able to do" they explain from their production center ‘Boomker Sound’ in Florence, which they hope to make a hub for reggae & dub musicians, (but not exclusively) from all over the world. 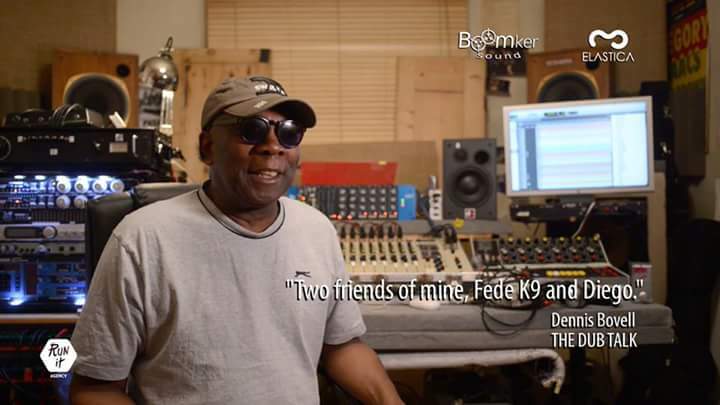 This video, filmed in Italy, New York, London and Mexico City, shows numerous details of the different stages of production, from playing the instruments to the craftsmanship involved in building a ‘Dubstation’ adapted to their needs for live dub as well as that made in the studio. The documentary is available on YouTube in several original languages and subtitled in Italian, English, Spanish, French, Russian, Arabic and Chinese.